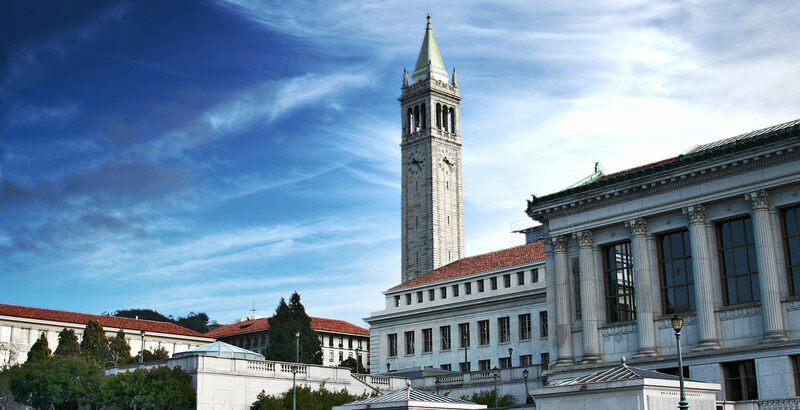 Episcopal at UC Berkeley – A center for intellectual inquiry. A place for spiritual growth. We especially welcome you to or back to Berkeley! A new semester has begun and WE are excited to be starting back too. Things are going fast around campus and finals will be here before you know it. So take a moment to Thursday evenings, beginning on September 13 for candles and chant at 7 PM. Find a little peace in your week. Following around 7:45 we have dinner and some conversation time. This semester we will be focusing on the concept of beauty in our lives and how it helps us persevere. CALEPISCOPAL – WHO ARE WE? Cal Episcopal is many things. We offer a spiritual home to students from, or interested in, the Episcopal and Anglican Tradition. We are also a center dedicated to serving as a bridge of critical inquiry between the academic life and the spiritual life. The idea of the university was born from the understanding that the human mind was a divine gift created for exploration and contemplation. We continue that tradition. We also offer a place for spiritual growth. Many people associate Christianity with judgment and ignorance. 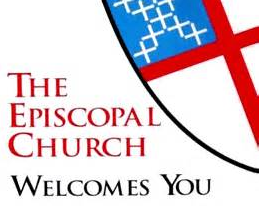 The Episcopal Church is a welcoming place – regardless of gender or sexual identity, race, class – we try to be open. Explore our page to learn more about our activities and where you might find a place. Don’t see what you’re looking for? Get in touch, help us make room for your own journey. Go forth into the world in peace; be of good courage; hold fast that which is good; render to no one evil for evil; strengthen the fainthearted; support the weak; help the afflicted; honor everyone; love and serve the Lord, rejoicing in the power of the Holy Spirit. Contact us to find out more about what we do and who we are.